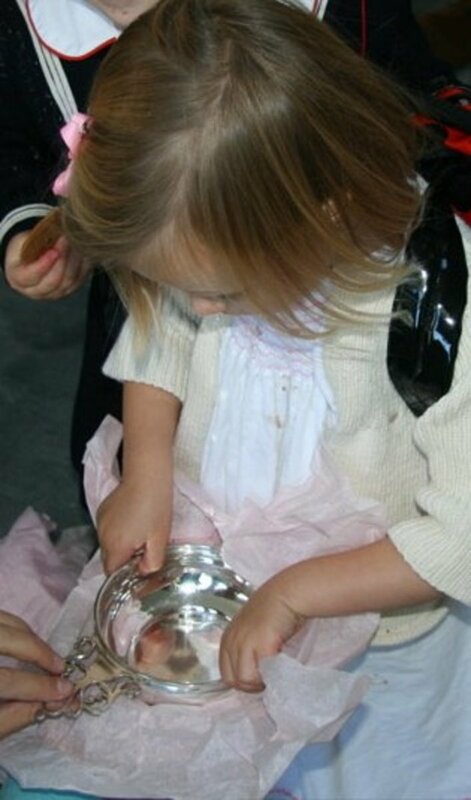 A girl opens a Christening present containing a porringer. A Christening is a wonderful milestone in a child's life, full of significance not only for the child and his or her family, but also for the godparents, close friends and extended family who often gather to celebrate the occasion. 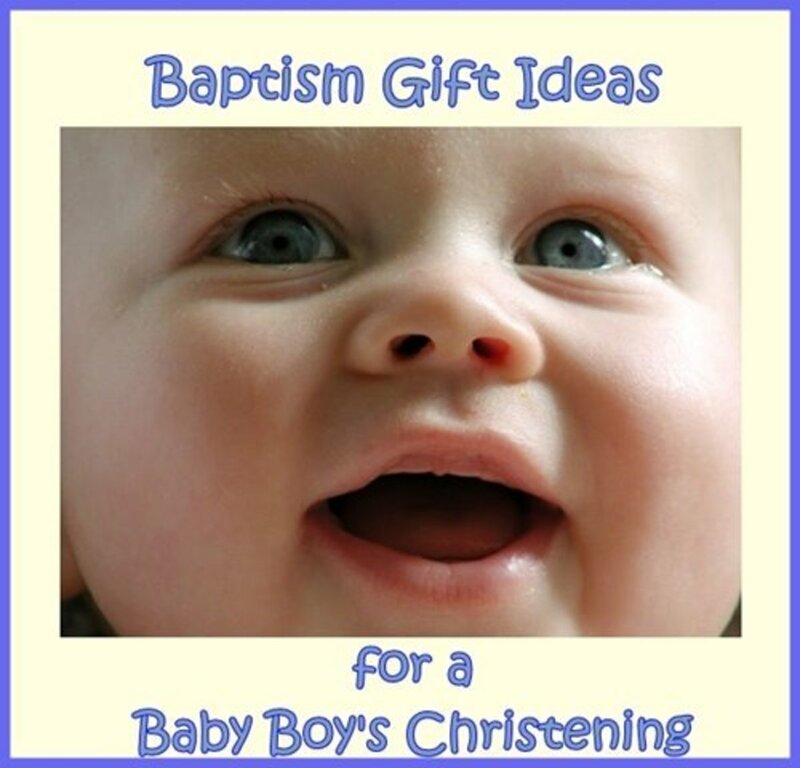 While a child is often too young to remember the Baptism itself, the tradition of giving presents for a Christening can serve as a lifelong reminder of a significant day in a child's early life. 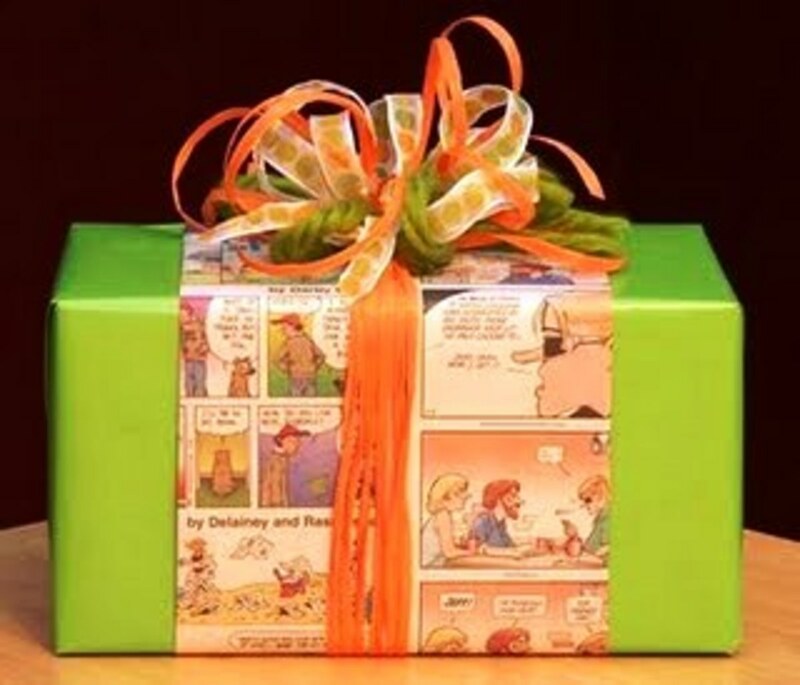 If you are invited to a Baptism, it is proper form to bring a present. 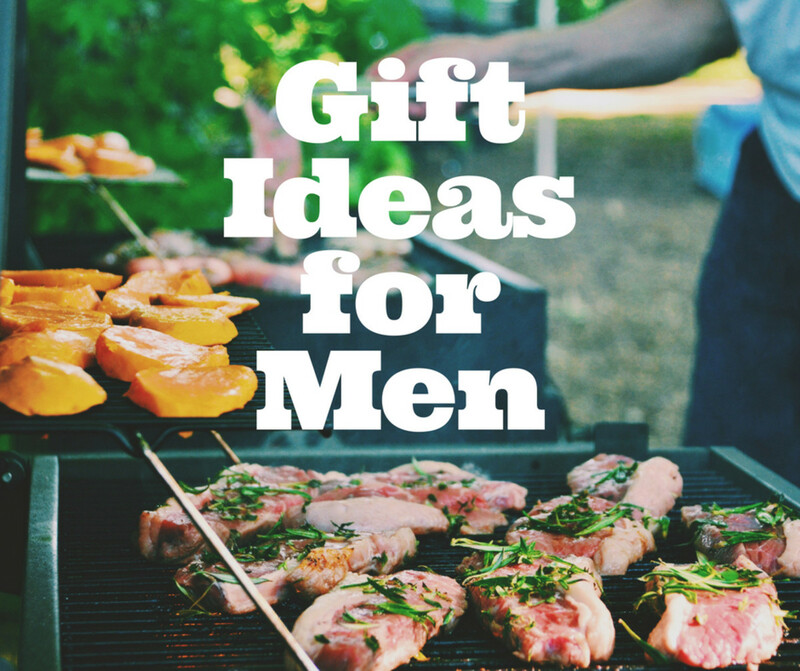 It need not be expensive. 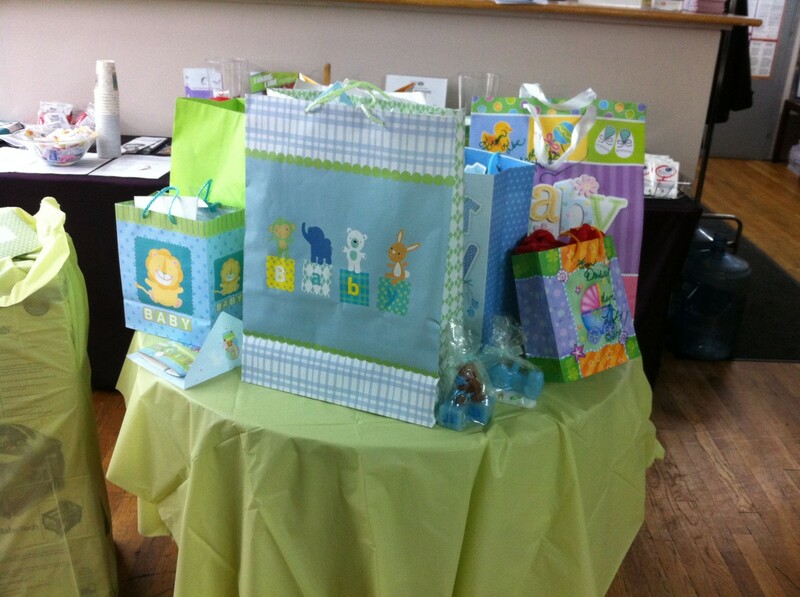 Depending on one's denomination, there's a spectrum of how "religious" a Christening gift might be. 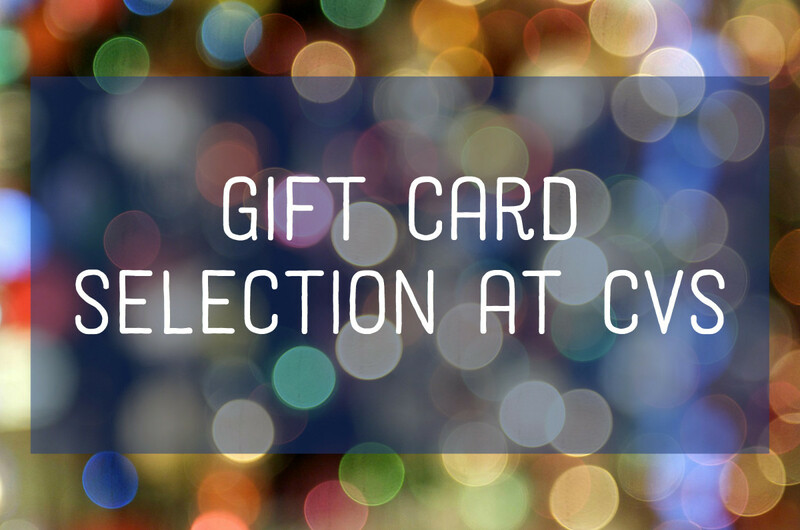 Catholics, for example, often give presents like personal Bibles, silver or gold crosses, a child's rosary or other items that are overtly Christian or rich with Christian symbolism. 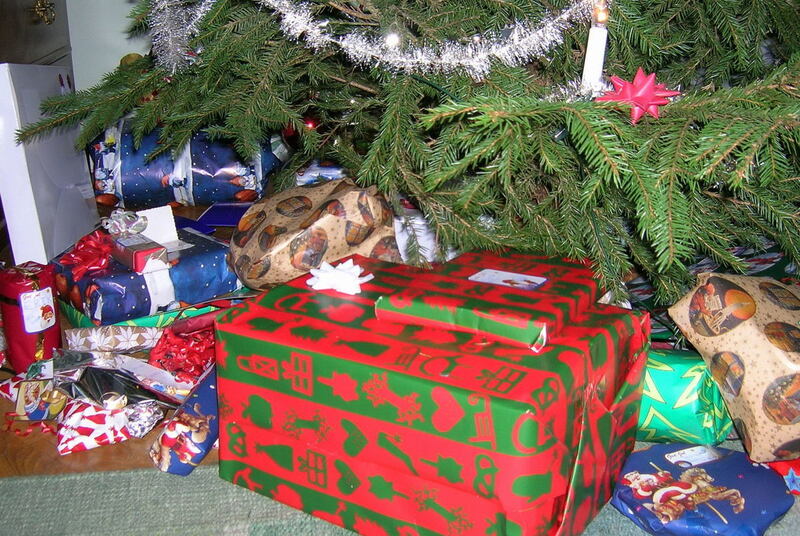 Protestants, on the other hand, often give presents with less overt religious iconography. 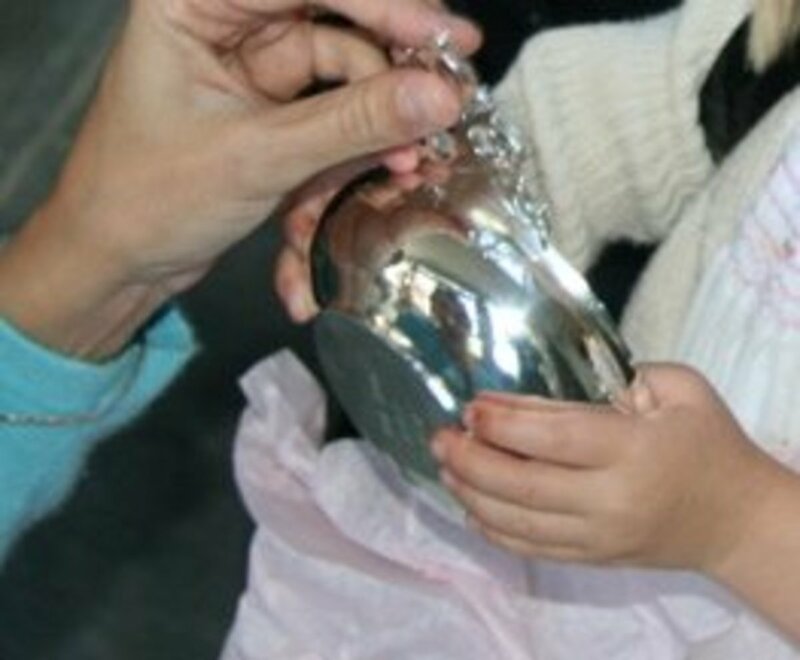 Classic Christening presents in the Protestant tradition include engraved porringers, the small silver or pewter bowls that in past times were used for gruel, porridge or other soft foods, an engraved silver spoon or silver rattle or an engraved picture frame that can hold an image form the religious service. It is important to consider how religious the child's parents are. 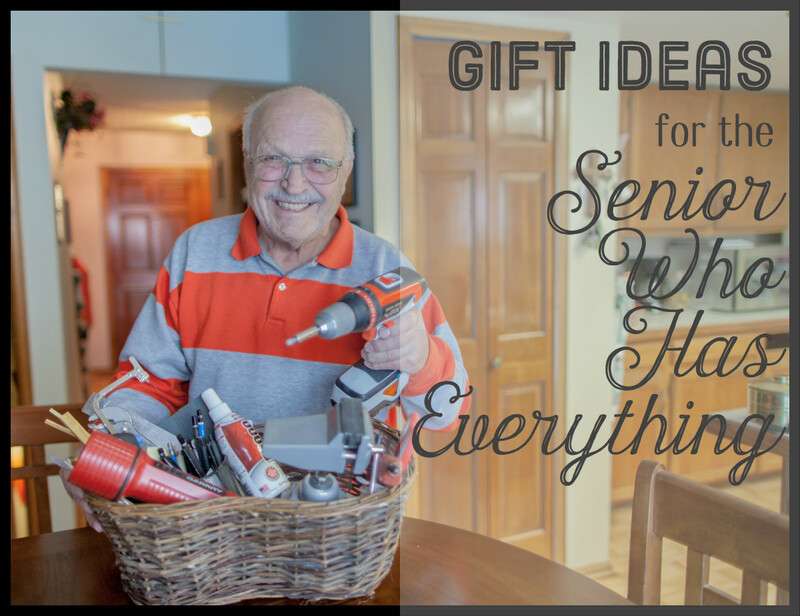 If they are devout, they might not appreciate a non-religious present. The bottom side of a porringer is a perfect place to engrave a message to the child getting baptised. The message should include the date of the Christening. A piece of china or crystal from a set that you will continue to build over the child's life — The child won't particularly like or understand this present until he or she grows up, at which point they will have a complete set, and you will have an easy time choosing Christmas and birthday presents over the years!